Samosa is a popular dish in the Middle East, Asia and in the Mediterranean region. Served as an appetizer or an entrée, samosa is made with pastry dough cut in triangular shape and filled with a savory stuffing. It is then fried or baked. 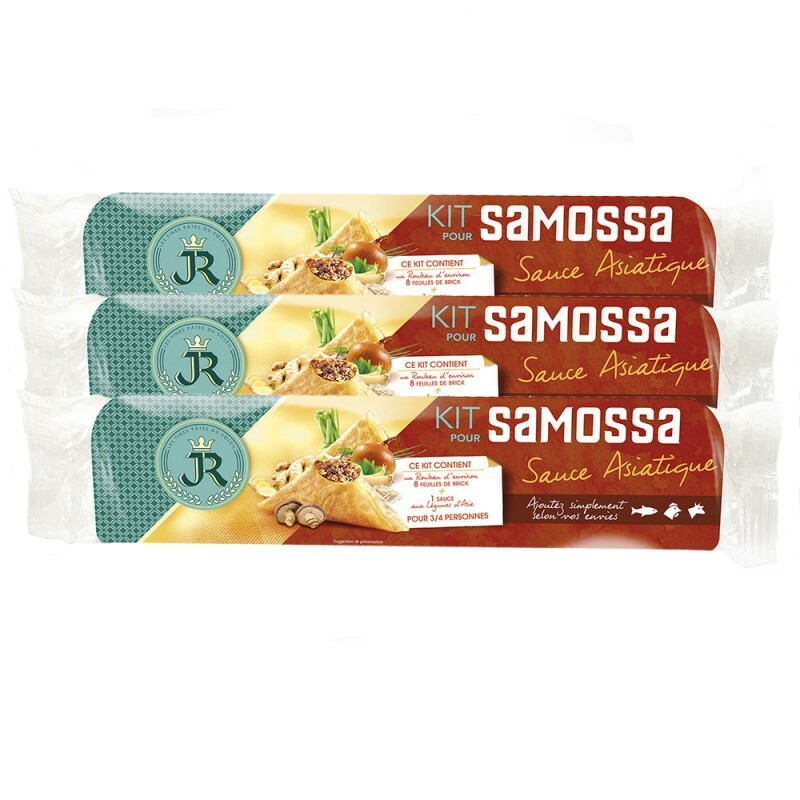 Depending of the region, it bears different names such as samoosa, sambusa, sambusk, samosha, samossa, sanbuse etc… This delicious gourmet samosa kit is imported from France and includes one roll of about 5 feet long by 10 inches wide of light brick dough pastry as well as a container of Asian sauce made from carefully selected vegetables and spices including carrot, bamboo shoots, onion, mungo bean sprouts, garlic, soy sauce, black mushroom, ginger, chive, and lemongrass. 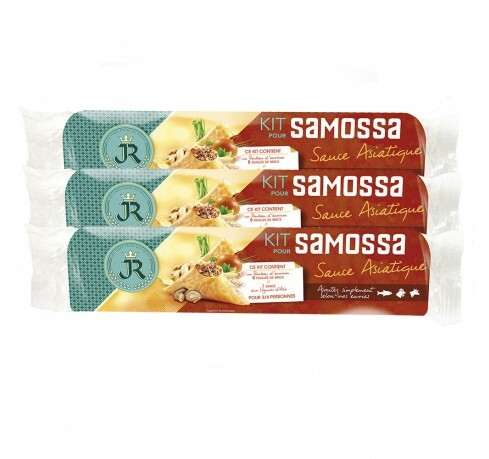 Simply add and mix minced poultry, beef or fish to the sauce, fill the samosas and put them in the oven or in a frying pan. 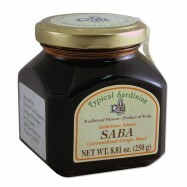 It can also be prepared as a sweet or vegan form. 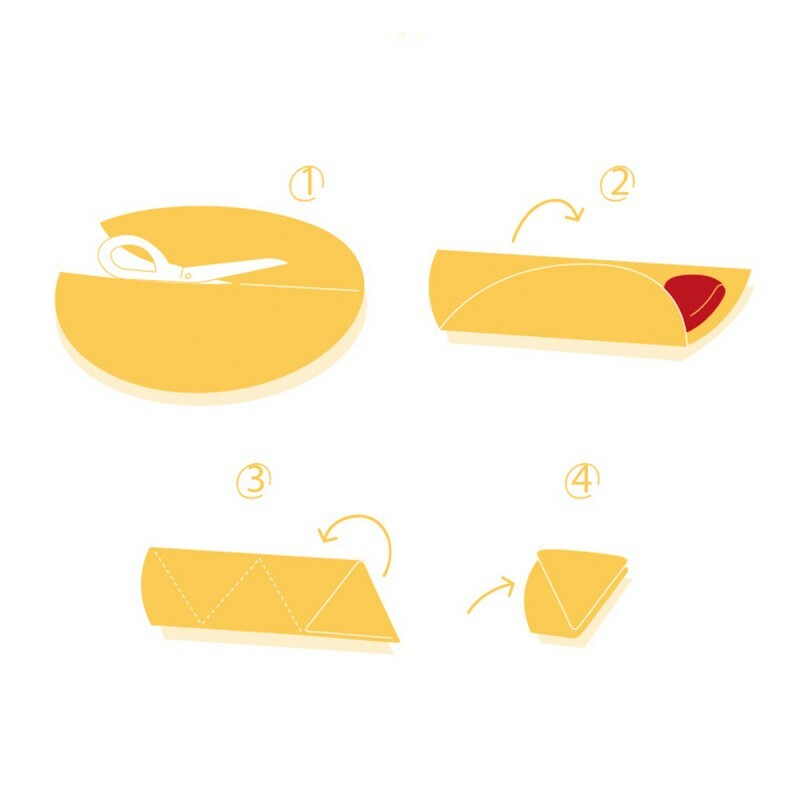 To cut the pastry dough, follow theses 4 easy steps (see also instructions on the image): 1. Cut your brick pastry sheet into 2 equal parts. 2. Fold half of the sheet of over itself and place your filling at one end using a small spoon. 3. Fold the sheet over the filling in the shape of a triangle and repeat until the brick pastry is completely sealed. 4. Your samosas are now ready to go into the oven or in the frying pan. For a golden-brown and crispy finish, brush the pastry with olive oil beforehand. 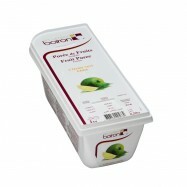 Each kit serves 3 to 4 persons and comes with cooking instructions. 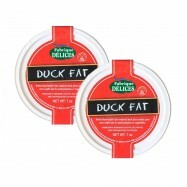 Comes in 3 kits for a total of 9 to 12 servings. Ships in an insulated bad with icepacks. 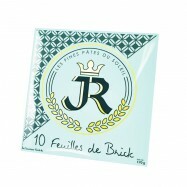 We also carry French pastilla kits with oriental sauce, spring rolls kits with Mediterranean sauce and a mix of the three.